Do you really include FREE SHIPPING on every item? Yes FREE SHIPPING is included on every item, every order that ships to the United States. How can you offer FREE SHIPPING on every item in your store? Good question! You may notice that some of our product images might look like they were taken in our garage with an old iphone. That’s because they were! We don’t hire expensive photographers or pay for any fancy equipment or editing. In doing this we save a good amount of money every month so we decided to pass those savings (along with affordable prices) to our customers by offering free shipping! Our VIP Club offers an exclusive membership that saves you 20% on everything you order in the entire store (every time). Click here for more information on our VIP Club. How can I pay the VIP Prices and start saving on my first order today? How can I start saving on today’s order? Add the VIP Membership to your cart and checkout and pay. Once your subscription purchase is complete, you will be able to access the VIP store. You will now see the VIP price for every single item in our store!!! What are the points listed on the product pages? Each product you purchase earns you points. Points are redeemable for credit on future purchases. 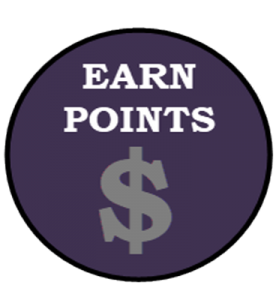 Click here for more information on our Points and Rewards Program. Most products are processed within 48 hours. Rush processing is 24 hours or less (same day processing). How do I get discounts or coupons? Make sure you sign up for our newsletter. We send out discount coupons regularly via email. You can also email us at sales@westcoaststylez.com and ask if we have any coupons available. What is the Affiliate Program? Can I really get paid for reffering people to your store? You sure can! Check out our Affiliate page for all the good info on how to get started. Do I have to pay sales tax on my purchases? Since we operate out of California, if you are a California resident, you will be required to pay sales tax for products ordered. 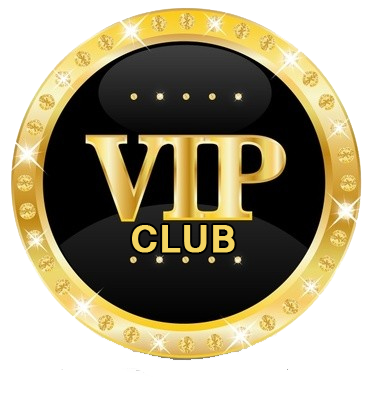 Our exclusive VIP Club subscription however, is not taxed at all.